At the end of the 2016 school year, I asked my year 9 science students to complete a survey on their perceptions of the flipped classroom experience they had that year. The classes involved a flipped mastery approach where students accessed video content via the school’s learning management system both at school and at home. In addition, they practiced and deepened their knowledge and skills through a series of individual and group learning experiences in class. My role as the teacher was to be the facilitator and guide. 54 of my year 9 students responded to the survey. There were 21 Likert scale opinion questions and 4 open questions. Students conducted the survey via Blackboard and participation was voluntary. In a previous post, I have reported on the full survey results and also reported on the significant improvement in grades since the implementation of flipped learning. In this post, I want to dig deeper into some aspects of the rich feedback I received. 88.9% of respondents agreed or strongly agreed that they preferred the flipped classroom for learning science. Some of the reasons cited by students include; that more class time is spent doing experiments, they can work at their pace, they can learn their own way and they can learn with each other. Ultimately, it appears that students prefer the flipped classroom because it is more student centred. 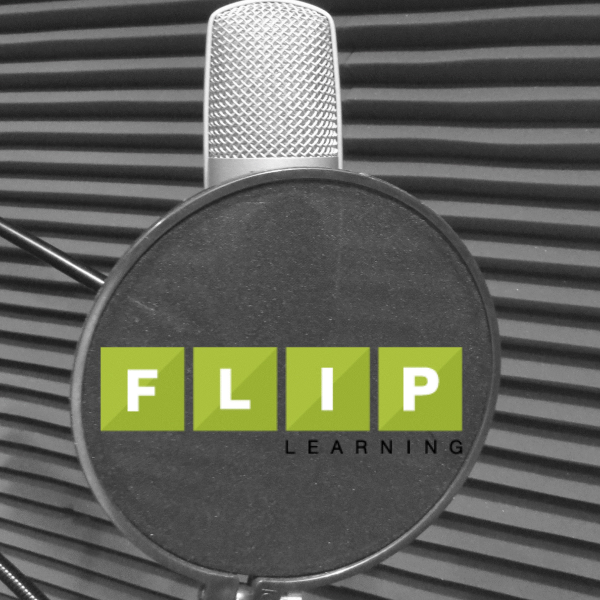 As a powerful support for flipped learning, 88.9% of students reported that they wished that more of their subjects used flipped learning. The question that the respondents agreed most strongly about was being able to catch up on work when they are away from class. All of the video lessons and learning experiences are on the web based learning management system. So students can access the lessons at home, on sports trips and on family holidays. Because flipped learning is more student centred, and students like and trust the process, they are empowered to keep up and catch up. 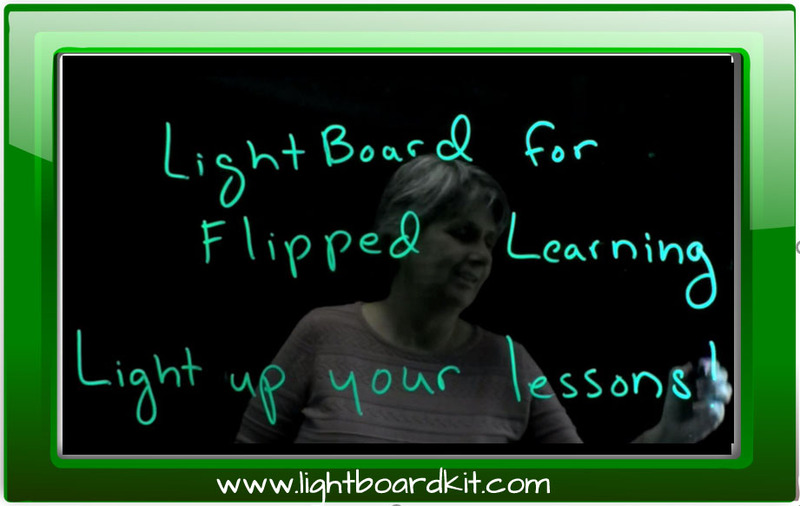 My preferred video style is using the lightboard or using a Wacom tablet Khan Academy style. I have also trialled using green screen chromakey videos and also screen capture videos of Power Point slides. Students report that they prefer the lightboard and tablet videos because I am writing and drawing the lesson as I talk. A recent study supports that students learn better when diagrams are drawn. Students found that taking notes from the green screen videos were difficult because they didn’t know what to write. I had some students that wrote no notes and others that wrote a whole transcript of every word I said. Neither is ideal. The green screen videos would take me an hour in post-production for every minute of video so perhaps it is just as well that students do not prefer them. Students reported that the Power Point screen capture videos tend to have too many words on the screen and they struggle to read the text and also listen. These videos also have a tendency to be longer. My students have a preference for videos of less than 5 minutes. If a video is more than 10 minutes, there is no end of complaints. This was one of the surprising bits of feedback. Students reported that one of the only downsides of watching the videos at home is that the teacher is not there to provide immediate assistance. 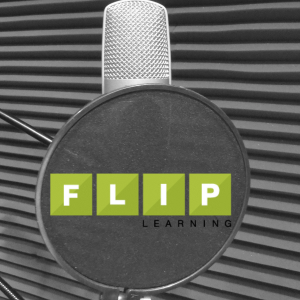 Some students suggested that flipped learning could be improved if there was a way that students could ask questions from home. Our solution has been to establish a chat room on the learning management system where the teacher or another student can provide assistance. 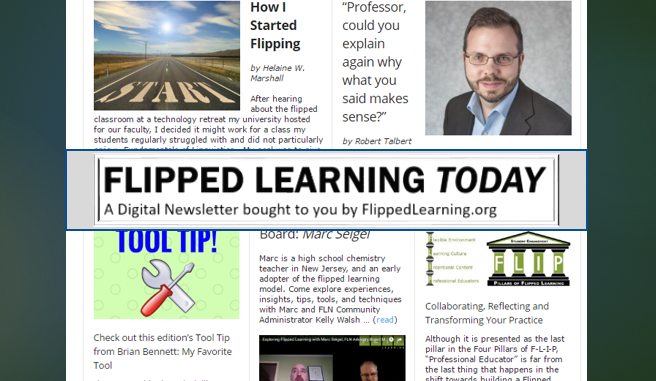 This is a central tenant of flipped learning and is no surprise. Although it is reassuring that students agree. What was more of a surprise was how the students felt that they were able to spend more time working together with other students in small groups to learn together. One student commented that “everyone works together, and if someone is stuck, we work together to help them out”. My intention was to establish a class culture of student centred learning and self-efficacy. But what is even more impressive is that my students see the class as a team and they are all working together towards a shared goal. 44.4% of students strongly agreed and 35.2% of students agreed that short teacher made videos are more effective than sourced, You Tube videos. Whilst this is still very strong support, it might suggest that students are open to other possibilities for who delivers their videos. Students in all year 9 science classes at my school use my videos even if I am not their classroom teacher. Whilst it is possibly best practice for each teacher to make their own videos, we felt that having 8 other teachers making the same videos was an unnecessary burden on time and resources. However, whenever I have used another teacher’s videos in my classes, my students have always reported that they prefer my videos. This is because they are familiar with my video style and they know and trust me. I personally have found that using other teacher’s videos was unsatisfying and I felt ineffective as a teacher- I always eventually resort back to making my own videos. So I can’t provide clear advice here. The question of whether to create or curate videos is a complex one. Students believe that it is easier to take notes from the videos. This is because they can pause, rewind and watch the videos at their own pace. The style of video is important however. As mentioned above, my students prefer videos in which I write. Also, it is very important to teach students how to take notes and interact with the videos. I have my students watch the video twice. Firstly at normal speed, then watch it again to take notes, pausing and rewinding as required. I have my students watch a video on how to watch a video and I also send a video home for parents to watch as well. I don’t assign homework videos until I am satisfied that students are taking effective notes. Consistently, students commented that they liked how student centred the learning was. For example, one student commented “students get to work it out themselves instead of being told” and another student said “we have freedom to learn the way the want to learn”. I find students very honest and willing to give brutally honest feedback. 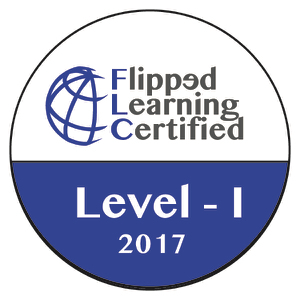 So I was very encouraged by the feedback from my students about flipped learning and am motivated to continue to improve the learning experience for my students. Thank you, Steve! It’s great to see that you’ve recorded the results of your experience and even better that you’re passing them on to the rest of us. I’ll pass this on to my colleagues. Thanks for the feedback. It is very encouraging when our interventions work out so well. This has been an interesting read. I like how you have gained quality feedback from the students and then reflected and analysed this in further detail. Having the questions available to utilise in my own classroom when reflecting on my use of in-class flipping is valuable. Thanks for sharing your findings. Thanks Julia. I hope to be able to meet you at FlipCon NZ in June.